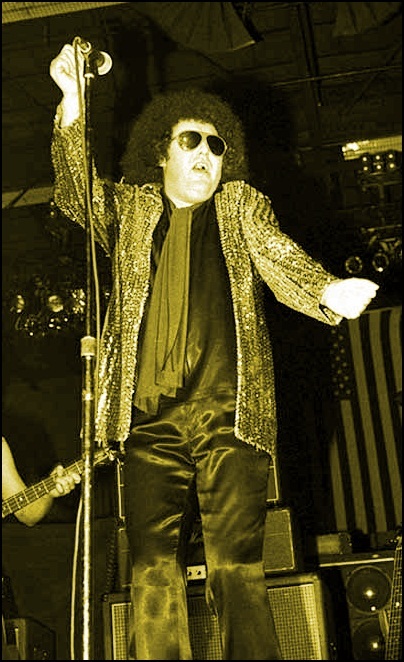 On September 17, 1991, Robert W. Derminer aka Rob Tyner died aged 47. He was singer and bass player, best known as the vocalist of MC5. Previous PostOn September 17, 1931.Next PostOn September 18, 2002.